Submit your contemporary Harlequin Medical Romance submission between NOW and March 29th. Get a response, including editorial feedback, by April 12th! 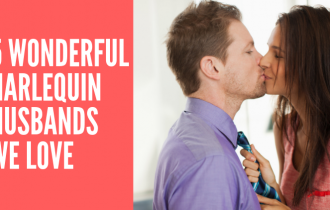 Harlequin Medical Romance is always seeking new author to write for our line. 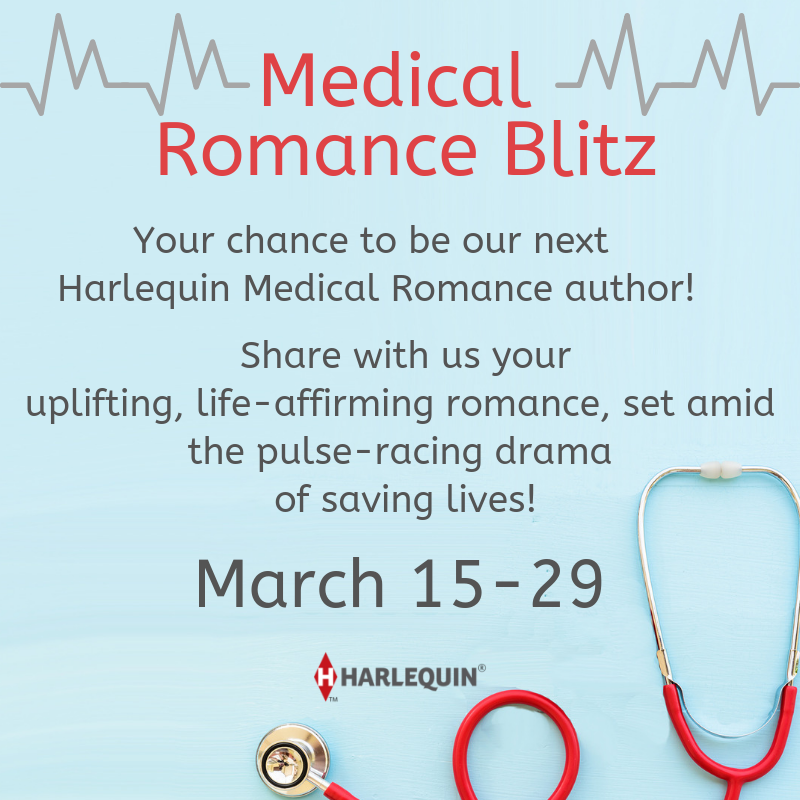 We’re committed to finding and growing talent…and the Harlequin Medical Romance Blitz is your chance to become one of our authors! 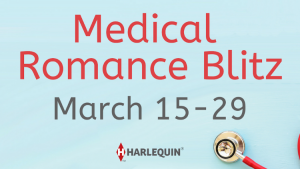 Send us your contemporary Harlequin Medical Romance submission between March 15th and March 29th, and you’ll get a fast-tracked response including editorial feedback by Friday, April 12th. For details on how to submit click here. This isn’t a contest but a chance to showcase your work to our editors and get some helpful feedback in an accelerated time frame, and maybe even become the newest Harlequin Medical Romance author! 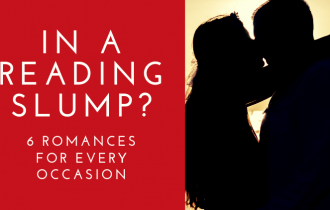 What makes a great Harlequin Medical Romance? 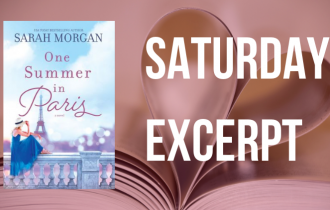 Harlequin Medical Romance stories are uplifting, relatable, life-affirming romances set amid pulse-racing medical drama! Inviting readers to get swept into the world of dedicated (and delectable!) medical professionals who navigate the high stakes of falling in love in the pressured world of saving lives. We’re looking for fresh, contemporary voices who can explore the intense emotional connection of a hero and hero while they work together, in locations all over the world. 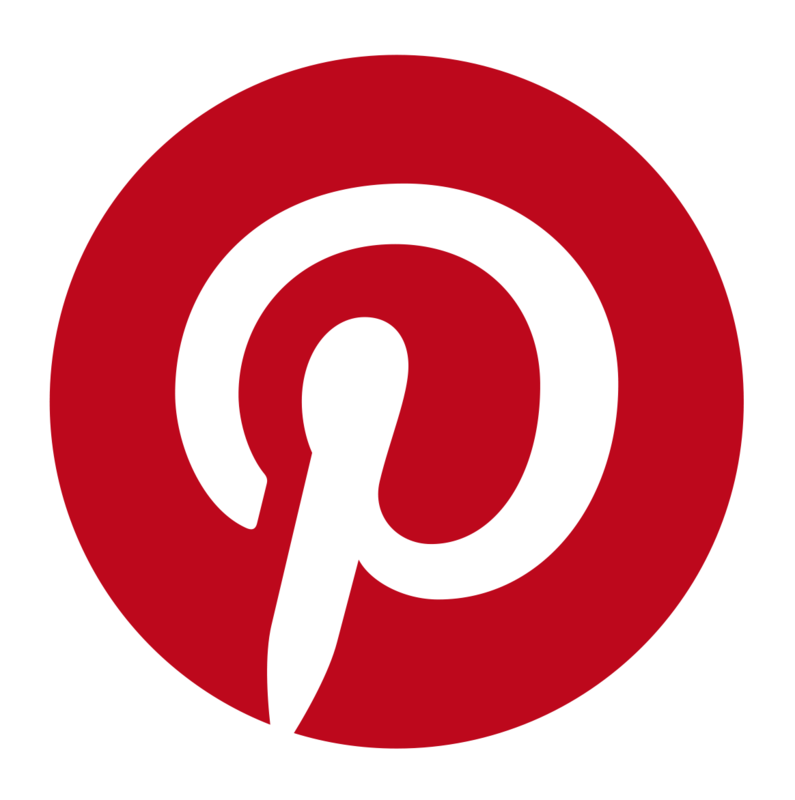 What would the Harlequin Medical Romance team editors like to find in the blitz submissions? 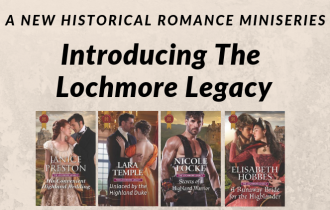 From March 15th to March 29th, please go to harlequin.submittable.com, ‘Harlequin Medical Romance Blitz’ for details on how to submit and full Terms and Conditions. 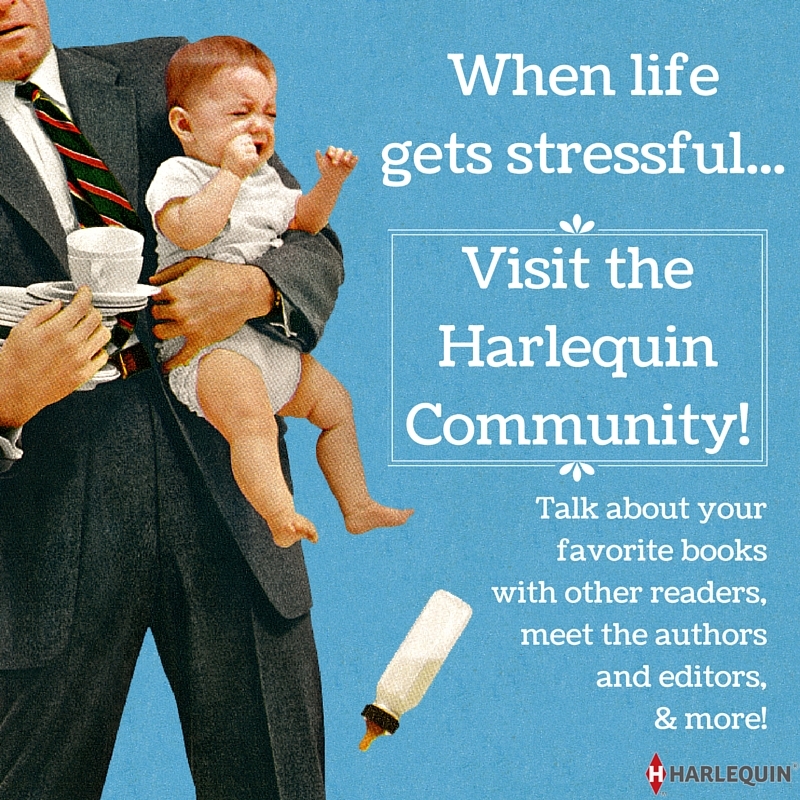 Good luck and happy writing – the Harlequin Medical Romance team are excited to read all your fabulous submissions! Any questions? Comment below and we’ll do our best to answer.